Balancing family, work, and recreation can be a challenge. 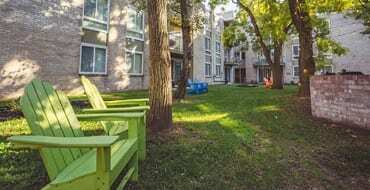 That’s why we designed our apartment homes with amenities that help you relax and unwind after a busy day. The chef in the family will adore our gourmet kitchens. Energy-efficient windows save you money, without obstructing the view of our gorgeous, park-like grounds. Ample living space lets you arrange your personal things just the way you like them. 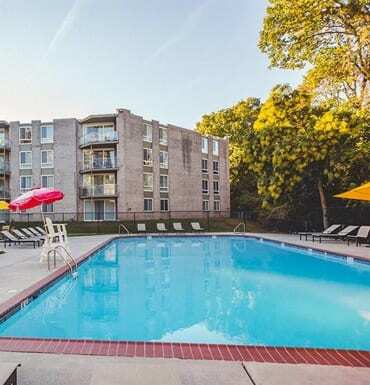 This is affordable luxury in Philadelphia, PA.
From the green grass and mature trees that surround our property, to our well-appointed interiors, West River Apartments is a place you can settle in and get comfortable. West River is home. Stop by our office and ask for your personal tour.